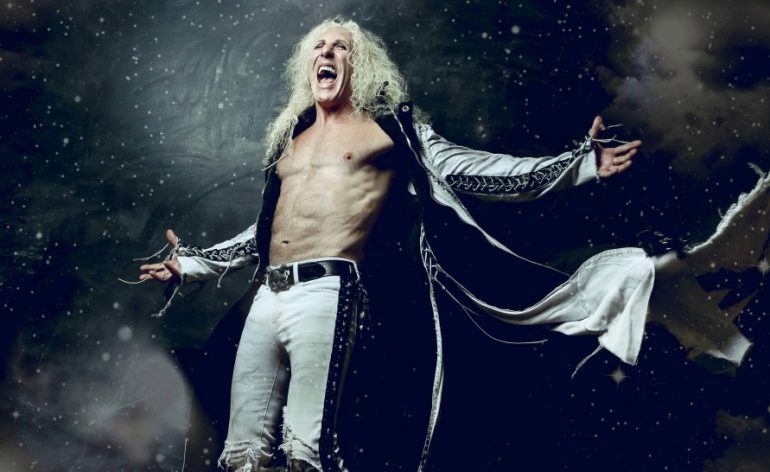 Dee Snider to release new solo album For The Love of Metal July 27th!! 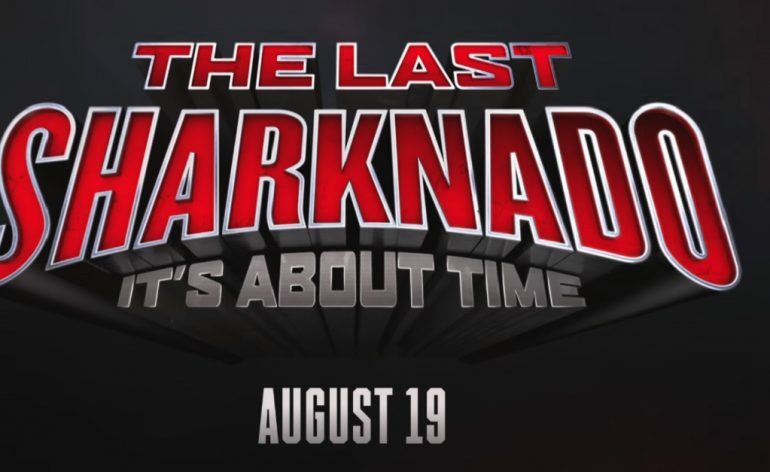 Sharknado 6 teaser trailer and poster!! Website is now up for new Halloween film!! 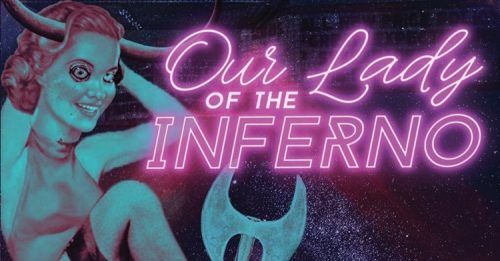 Fangoria releases Our Lady Of The Inferno under their label!! 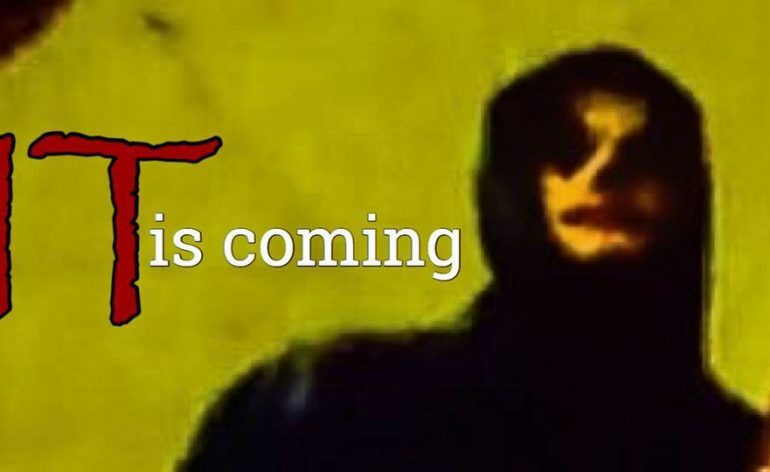 Eric Francis Melaragni brings us a creepy clown horror short called It Is Coming!! Clip from Dangerous People on Hulu!! 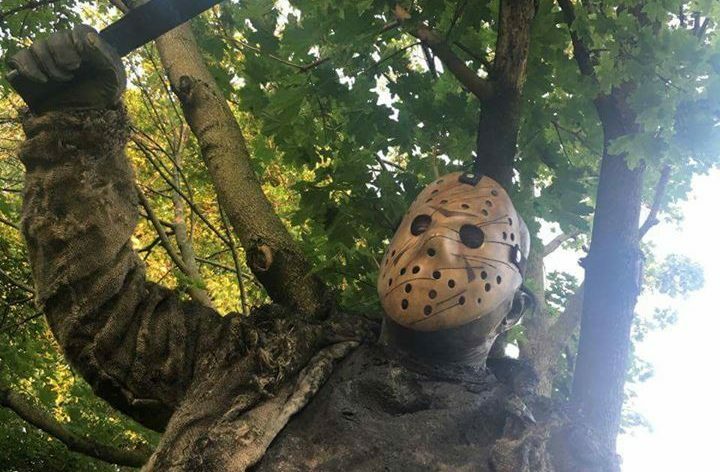 GenisX Media fan made horror web series!! Shout! 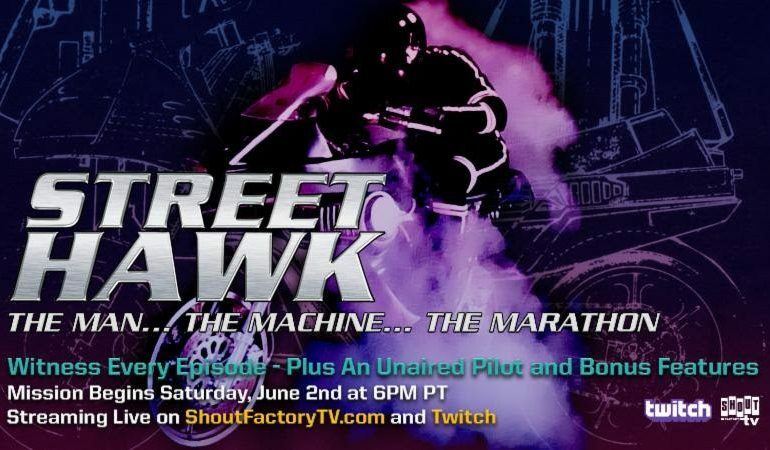 Factory and Twitch team up to bring us Street Hawk: The Man, The Machine, The Marathon!! 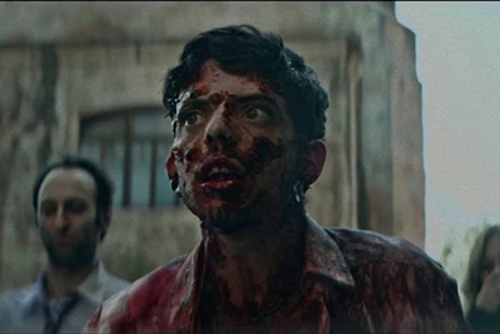 All he wants to do is lose his virginity in Night of the Virgin!! 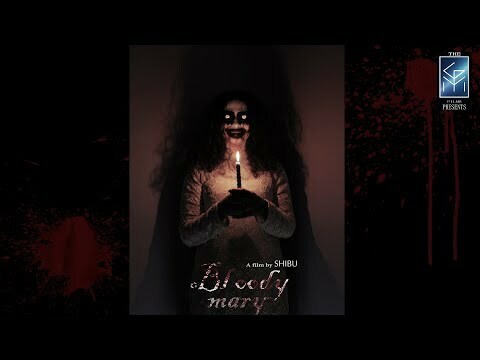 Two creepy horror shorts to check out, Bloody Mary and Tap! !